Cancer is the most common and dangerous disease in today's scenario. As per research 2 lacks of cancer cases diagnosed in the united states every year and more than 50000 of people dies from this disease. There are many types of cancer which introduce in human body nowadays like lung cancer, breast cancer, bronchus cancer, prostate cancer, thyroid cancer, kidney and renal pelvis cancer and many more. 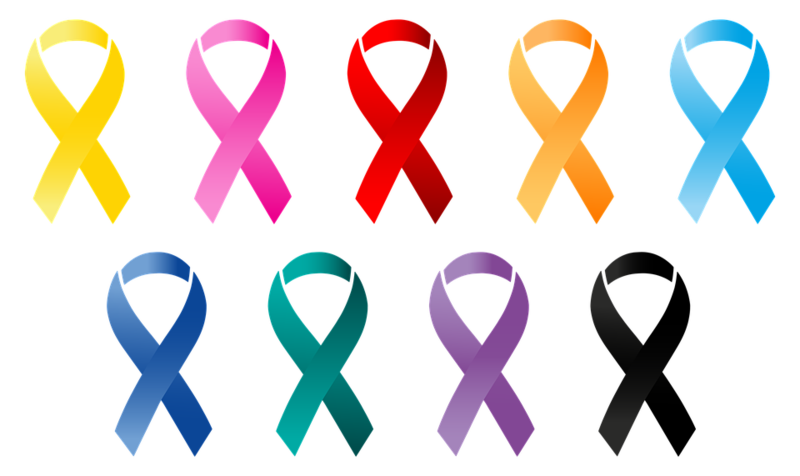 Although cancer mortality is higher among men than women and mostly found in middle age, but nowadays this lethal disease spread in every age. Although there is no reason which can be the main cause of cancer, cancer can effect anyone at every age of time. Smoking is the biggest reason of lung cancer. As per research, this is the leading cause of lung cancer, A single cigarette per day contains so much poisonous chemical and increase chances more than 20 percent. One of the five chain smoker caught cancer and ratio is more high when you take more than 10 cigarettes per day. Stress is one of the main reason of cancer. In today's hectic life, people are taking so much stress. Stress affects immune system and whole body and you end up spiting headache. Although cancer is not genetic but if your generations had suffered from cancer, than you chances of having cancer increased 25% for other people. Obesity or being overweight also increases your risk for hormone related cancer like prostate cancer, colon cancer and breast cancer. alcohol are the main cause of cancer. cancer is curable in primary stages. Regular check ups are the best way to save yourself from any disease. Every person should go for regular check ups in every 6th month. Meditation is one of the best medicine for many problems. Meditation reduce stress and helps in controlling anxiety, loneliness and disturb sleep. This relaxation technique help in relieving muscle tension and give positive energy. Luxury Condos: The Fixtures that will fix everything! What is law of Attraction and How it Works in Your Life?